"Don't forget to do good things for others and to share what you have with them. 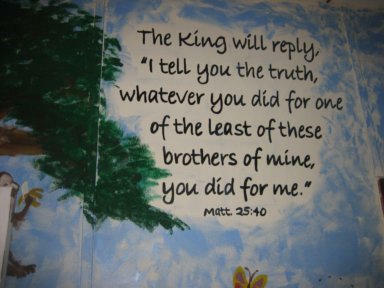 These are the kinds of sacrifices that please the LORD." 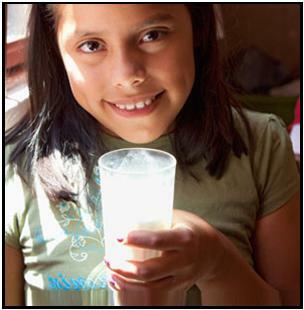 Vaso de Leche (Glass of Milk) is a breakfast program for the children in the village of Nueva Vida, Nicaragua. Each child sponsored will be able to receive both physical and spiritual nourisment to start their day off right! This is critical for their development and will give them the energy and encouragement to thrive in school each day. 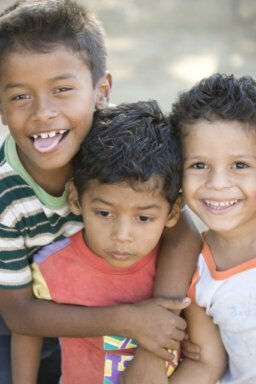 For just $5/ Month (about 25cents per day) you can provide a healthy breakfast along with a morning devotional time for a child. 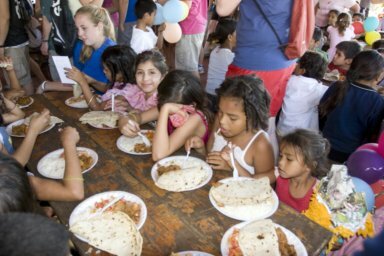 This program is a food sponsorship program for children in a resettlement camp in Nicaragua. 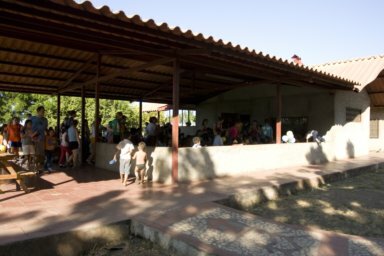 When we visited there in January 2007 the feeding program had funding to feed about 50 kids. 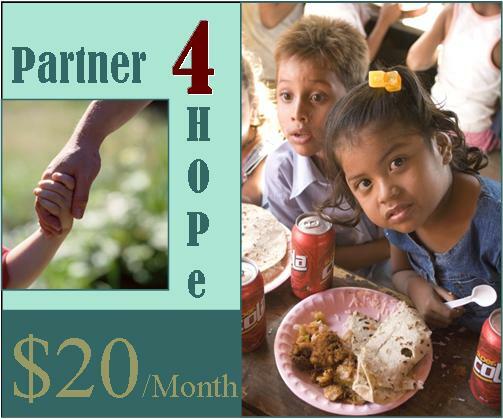 The cost to sponsor a child is $20 per month or just 65 cents per day. 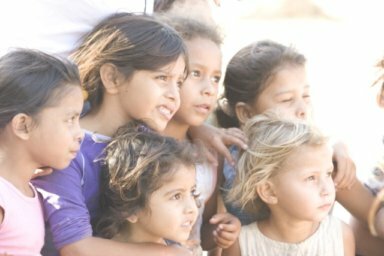 Through many generous commitments there are currently close to 200 children fed a nutritious daily meal. 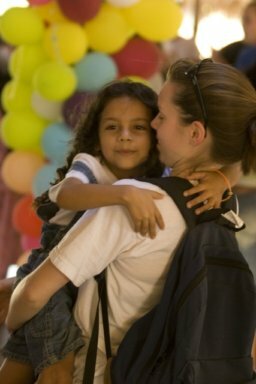 There are still many children in that community that are not able to participate due to lack of funding. 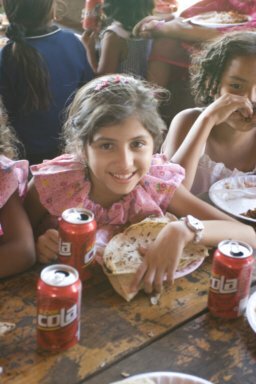 Yes, I would like to sponsor a child to provide them a daily meal! Subscribe to be billed automatically through paypal either monthly, quarterly, or annually. Checks can also be mailed to the address below. If you'd like information on other payment and/or billing options, please contact Brandon. A year-end tax statement will be provided summarizing all donations made to Faithful Stewards for tax reporting purposes.